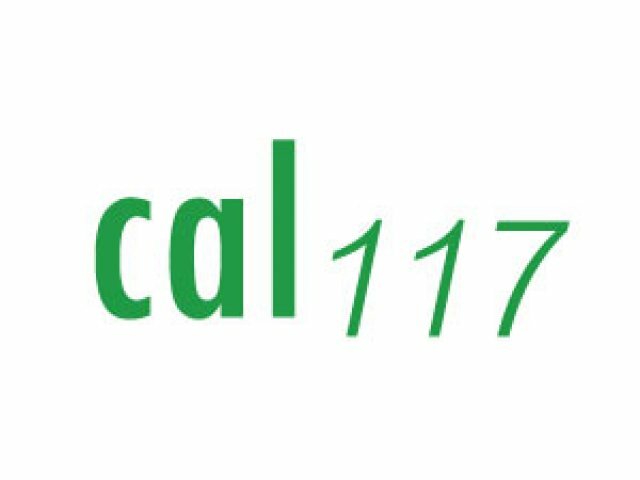 Corporate training seminars are a pleasure to arrange with Mayline Mid-Back Conference Chairs. These office chairs give training rooms a professional look while keeping participants comfortable. The brushed-silver frame, black seat, and selection of back colors create a modern polished appearance. These chairs are designed for comfort with integrated nylon arms, padded seats, and mesh backs. When training sessions are over, these conference chairs are easy to store and transport. The fabric seats flip up for efficient storage and compact nesting. Four casters make it simple to roll these chairs into position. 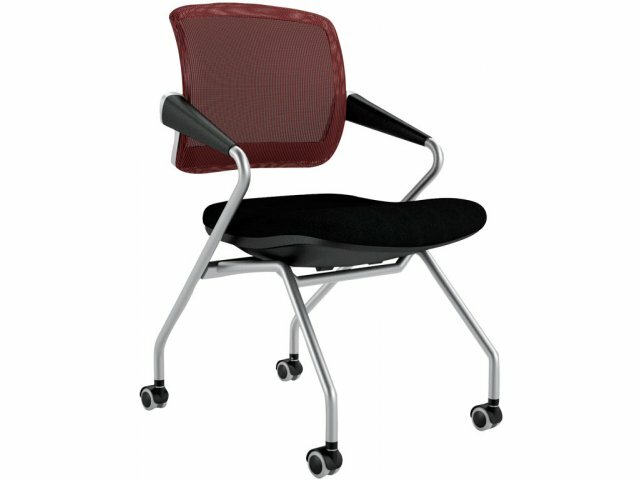 Mayline Mid-Back Conference Chairs are an excellent combination of great looks, function, and terrific pricing. 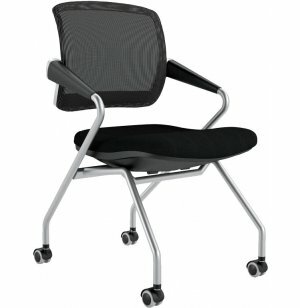 Comfortable: Chair has a padded seat, mesh back, and integrated nylon arms. Visually Appealing: Sleek design is complemented by a selection of chair-back colors. Mobile: Casters make these chairs easy to transport. Compact Nesting: Chair seats can be folded up to save space in storage. 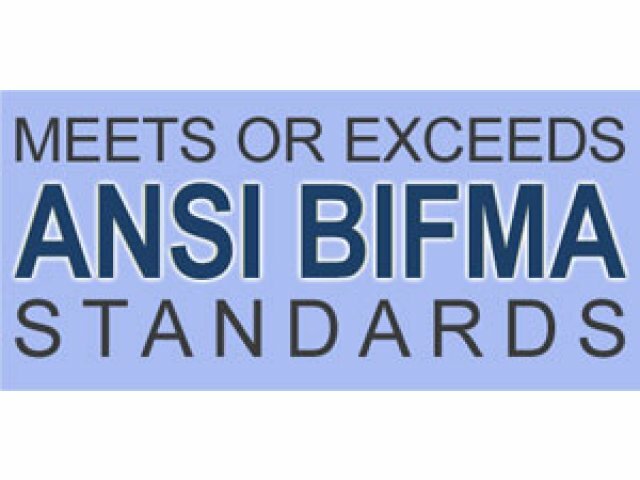 Meets Standards: ANSI-BIFMA, CAL 117, CAL 133.